Ferdinand Barnard, the killer of anti-apartheid activist David Webster, was released from prison on Tuesday, according to the department of Correctional Services. Correctional Services Minister Michael Masutha granted Barnard parole last month and the minister indicated that he would be released on April 2. Correctional Services spokesperson Singabakho Nxumalo told News24 that Barnard had been released. He would not disclose the parole conditions, saying that is between the DCS and the parolee. 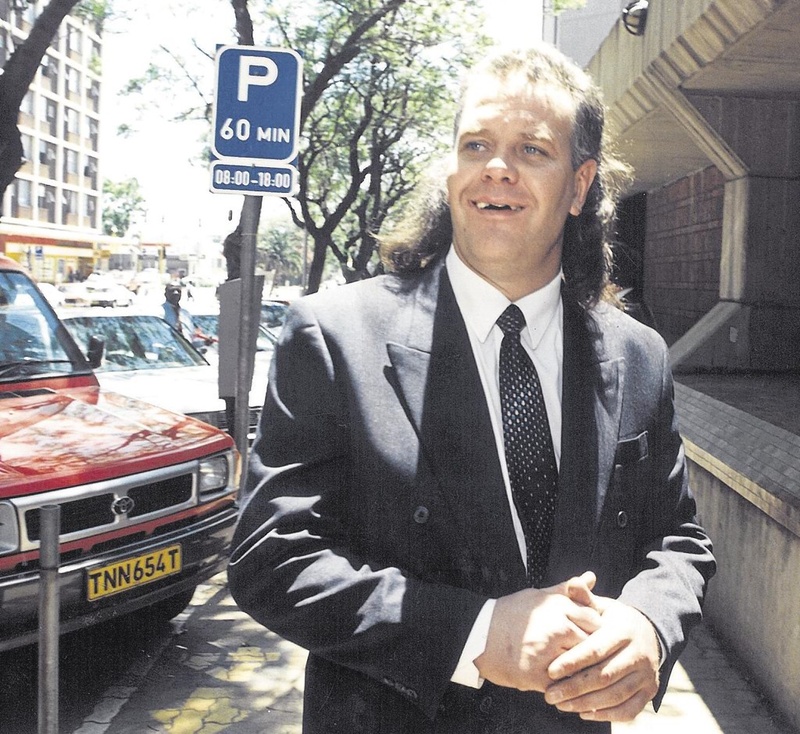 Barnard was sentenced to life imprisonment in June 1998 after he was convicted of numerous charges, including murder, attempted murder, defeating the ends of justice and the unlawful possession of firearms. He has served more than 20 years of his sentence. One of the two murder charges was in connection with Webster's killing in 1989. Webster was shot and killed at the behest of the apartheid police's security branch, the Civil Cooperation Bureau (CCB). In reaching the decision, Masutha satisfied himself that Barnard had met all the requirements for release on parole, the department said. "As part of the consultations prior to finalising his decision, minister Masutha personally engaged with Ms Maggie Friedman, Dr Webster's partner. After raising her concerns with minister Masutha, Ms Friedman indicated that she had no objection to the placement of Mr Barnard on parole." According to Masutha's spokesperson Max Mpuzana: "The CCB misinformed Mr Barnard and told him that Dr Webster, a pacifist, was involved in terrorist activities." Friedman told News24 that Masutha had consulted her on the developments, but she felt that it was not up to her to decide whether Barnard should be released or not. "It's not my place to grant him parole or not," said Friedman. Asked whether if she was able to forgive Barnard, she said: "I have never been able to understand the process of forgiveness, but I am able to leave it behind." The SA Press Association reported in 1998 that Barnard had pleaded not guilty to 34 charges ranging from murder and attempted murder to fraud and intimidation. The charges also included the attempted murder of late justice minister Dullah Omar in 1989. Webster was shot dead on May 1, 1989 outside his house in Troyeville, Johannesburg, which he shared with Friedman. His shooting in broad daylight shocked and horrified the human rights and anti-apartheid community. An anthropologist by qualification, Webster had also been studying the effects of torture on detainees during apartheid as part of his broader studies. Masutha said the decision did not mean the end of Barnard's life sentence. The community corrections office will supervise and monitor him as he serves the remainder of his sentence in the community for the rest of his natural life.